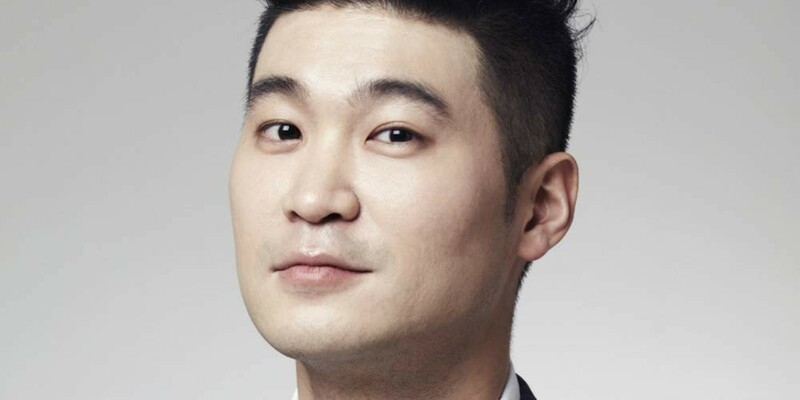 Dynamic Duo's Choiza will be discussing his past relationships on KBS variety show '1% Friendship'. 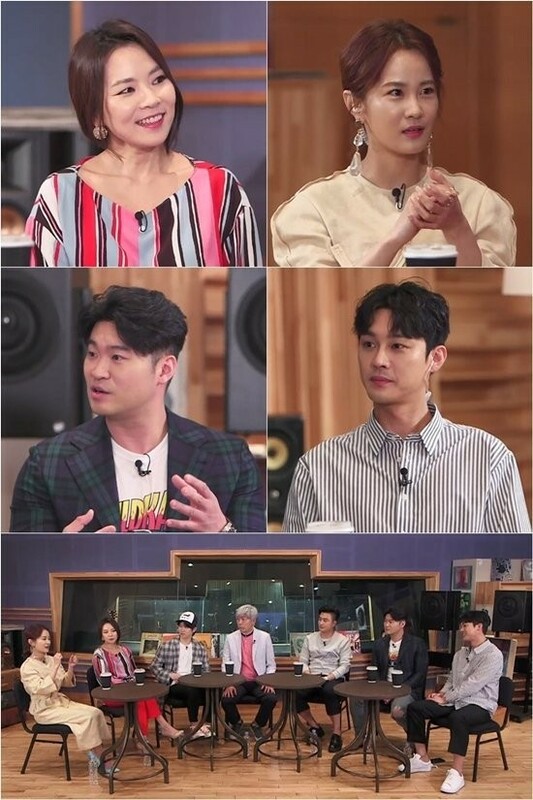 During filming for the upcoming April 14th episode, the topic of relationships came up, and Bae Chul Soo asked Choiza, "Weren't you in an extremely talked about relationship," referring to his very public romance with former f(x) member Sulli. The Dynamic Duo member responded, "I don't think it's impossible to get back together after breaking up, but I think that it'd be difficult." 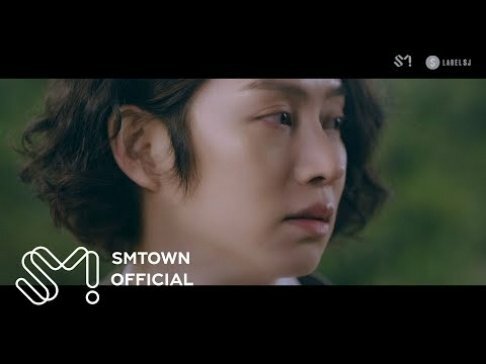 Sung Hyuk also commented, "I'd give one more chance to someone I broke up with," and Super Junior's Heechul responded, "Your past girlfriend cheated on you, didn't she?" This episode of '1% Friendship' airs on April 14 at 10:45PM KST.